Rock singer Moat Loaf is reportedly “recovering well” after he collapsed onstage during a concert in Edmonton, Alberta, Canada, on Thursday night and was subsequently taken to a nearby hospital. The 68-year-old singer, whose real name is Michael Lee Aday, had previously postponed two Canadian concerts in the past week, “citing ill health,” according to an Associated Press report. 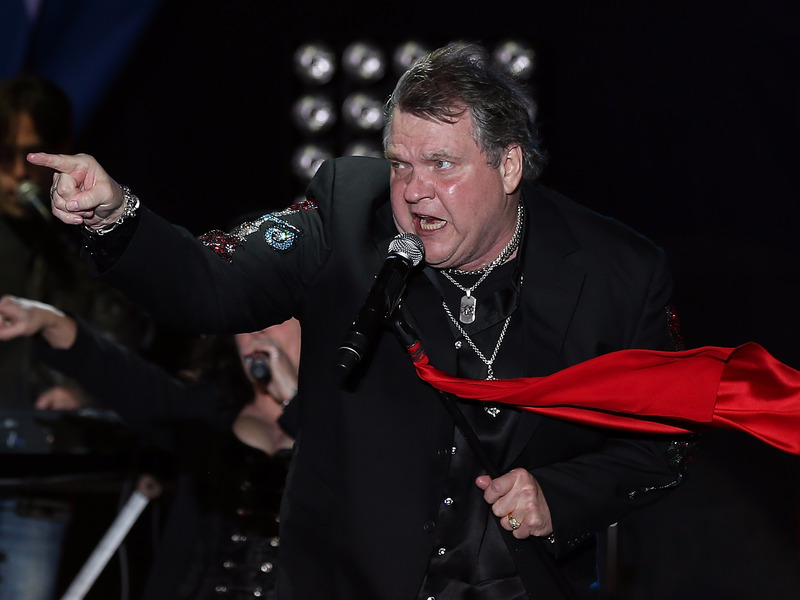 On Thursday, Meat Loaf fell during his performance of the song “I’d Do Anything for Love (But I Won’t Do That).” As the singer hit the ground and the song ended abruptly, some fans were confused about what was going on. “We weren’t sure at first whether it was part of the act or it was something for real,” one fan, Lindsay Sundmark, told the Edmonton Journal. 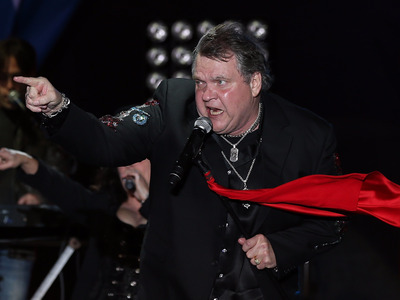 Meat Loaf previously collapsed onstage in 2011 and was also taken to the hospital when he fell during a concert in 2003, according to the Associated Press.